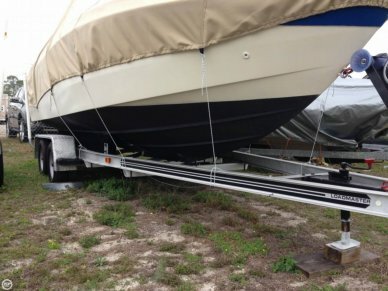 Buying a family boat for the first time can seem like a daunting task. 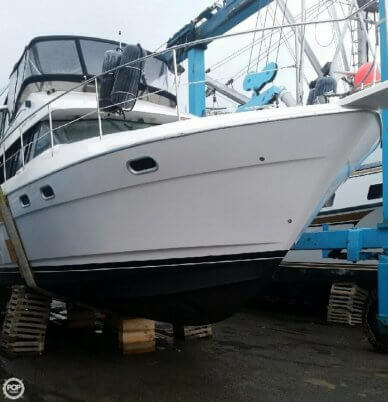 You want to spend enough to ensure you have a boat that's safe and fits your needs, but you don't want to overspend because you don't know what options you need just yet. That's where a line of boats like Bayliner comes in. Legend has it that Orin Edson bought the Bayliner name from a plywood boat builder in 1961 for $100. Twenty-five years later, Edson sold the Bayliner business to Brunswick Boat Group for a cool $425 million. The key to his success? Thoughtfully building boats that would allow more families to join the boating lifestyle without an overwhelming investment. Over the years, Bayliner boats have become some of the best-selling fiberglass recreational boats in the world. 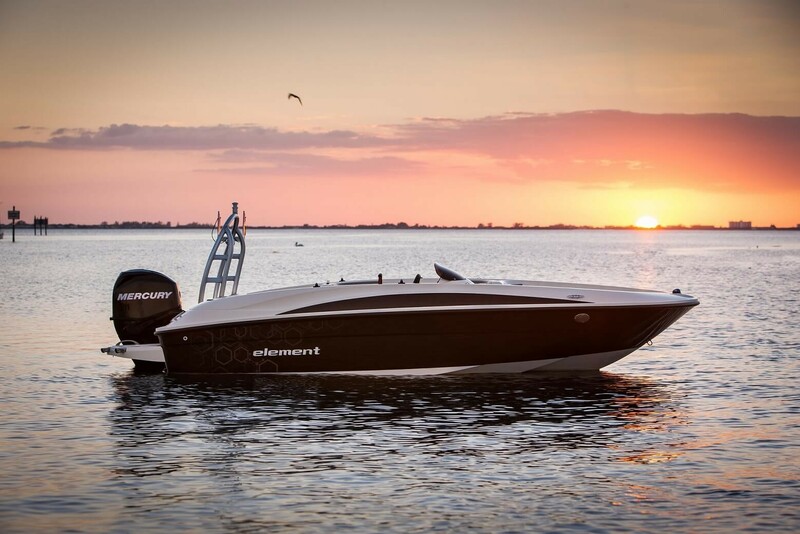 Today, the line includes 25 different models from 16-foot speedboats to 32-foot cruisers. One of the all-time best sellers has been the 175 Bowrider. 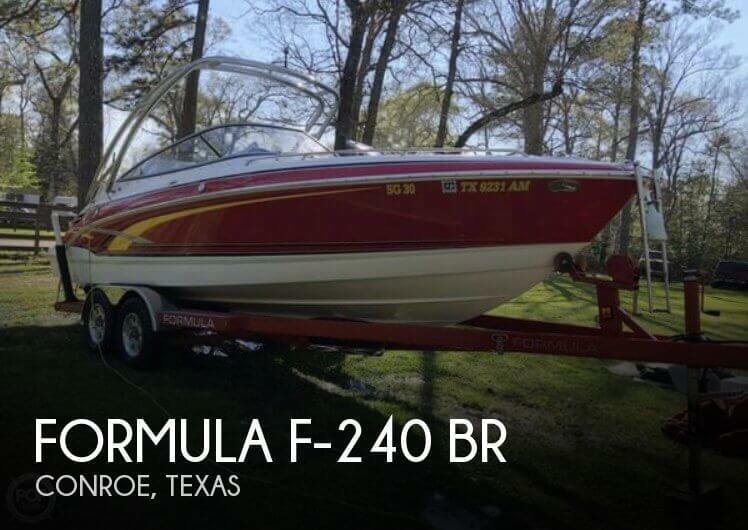 It's a 17.5-foot speedboat that has lots of well thought-out qualities, including a wraparound windshield, optional swim platform with three-step ladder, helm bucket seat with slider, power steering and plenty of storage for skis or wakebaords. In fact, Bayliner says that one out of three of its first-time buyers choose the 175 Bowrider. A great price point and a decent amount of standard features makes it an attractive option for a first-time purchase. 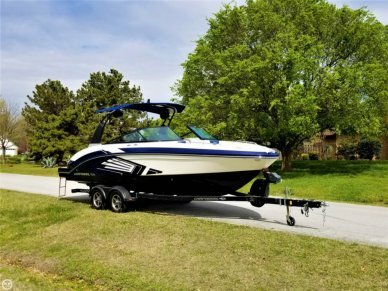 When shopping for a used 175 Bowrider, buyers may find a variety of upgrade options have been added. But that flexibility on the front end was likely an attractive starting place for the original buyer. 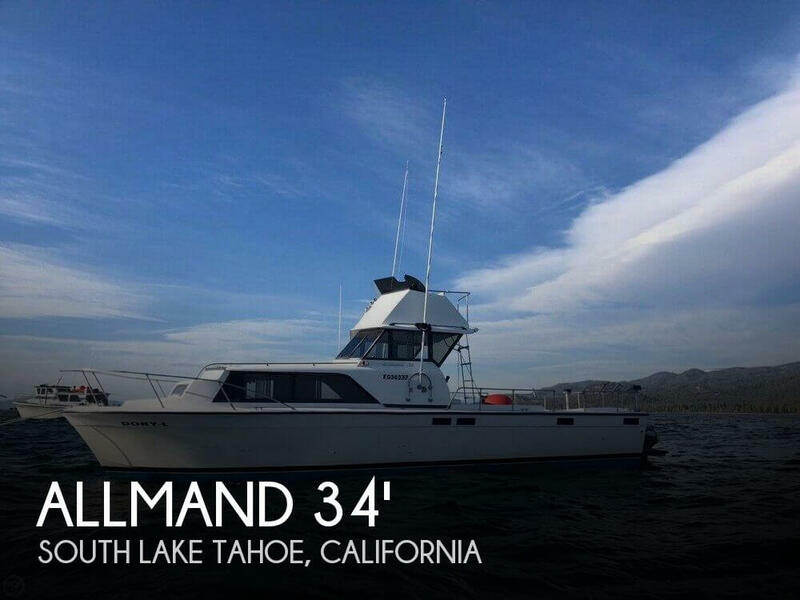 A new 175 Bowrider can start below $20,000, and a well-kept used Bowrider can be an exceptional value. 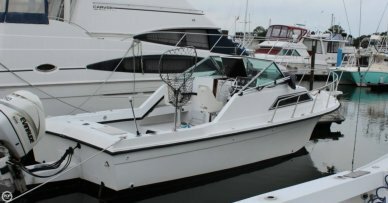 A popular option among the used Bayliner models listed on the POP Yachts website is the Bayliner 265 Cruiser. 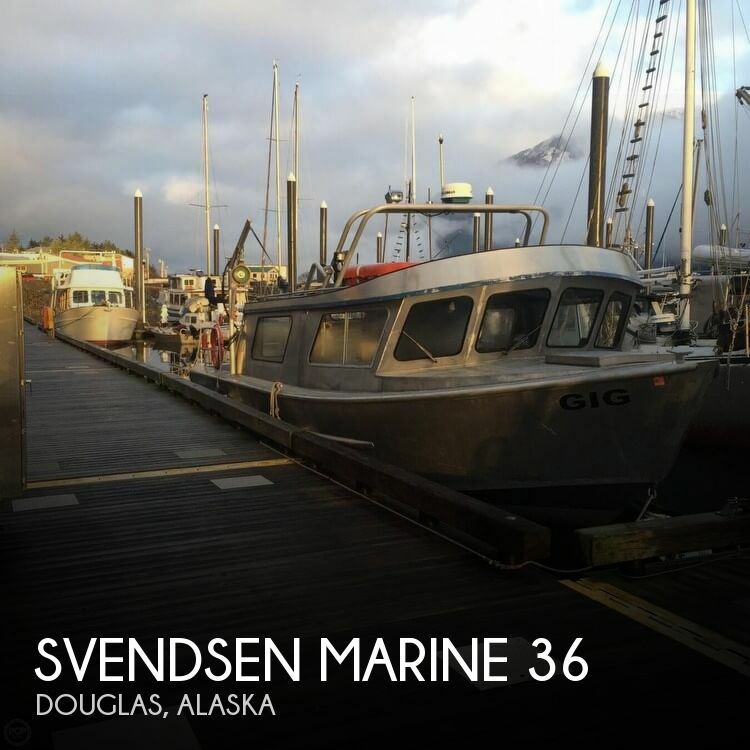 This is a step-up from the speedboat, as it offers more room, at 27 feet, as well as below deck amenities that include room to sleep four, galley stove, dinette and head. 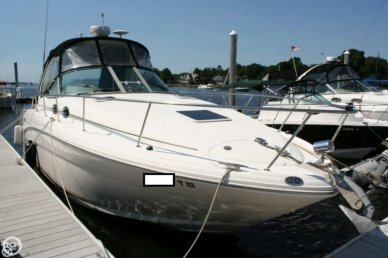 Newer models include some great options and upgrades that make the 265 a comfortable and fun ride, like the 2004 Bayliner 265 Ciera pictured above. 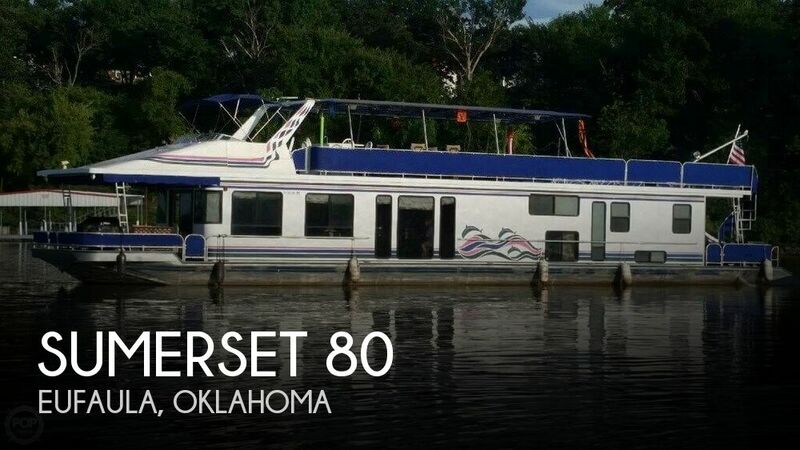 Whether you're new to boating or not, you can check out all of the 200-plus Bayliner speedboats and cruisers in the POP Yachts listings today.